A friendly face, freshly baked rolls, a cup of coffee brewed to perfection, or a refreshing cold beverage, the Barnesville and newly remodeled Sabin Convenient stores will not disappoint. These two locations bring the convenience you want when you need it. Located at the junction of Highway 9 & Highway 34 on the north end of Barnesville, MN, the Barnesville C-Store is a convenient stop on the way to the lake. 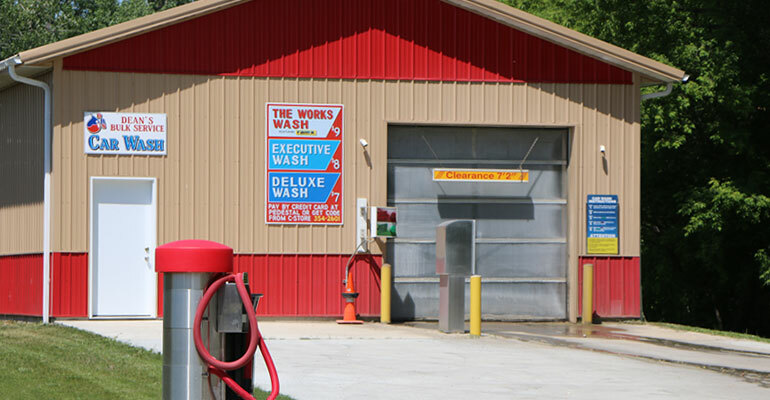 Whether you're looking for snacks, drinks, fresh rolls, bait, or a clean restroom, you are able to find it all inside our clean, friendly facility. 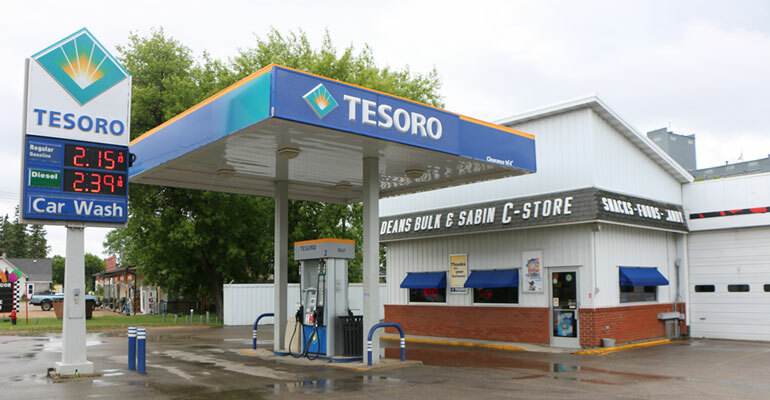 The Barnesville C-Store is proud to fly the Tesoro brand. The Sabin C-Store is located on Highway 52 in Sabin, MN. 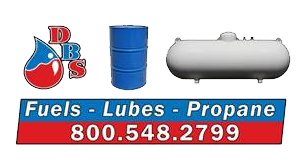 The Sabin C-Store has all the convenience items you need and is branded with Tesoro gasoline and distillate products. We are in the process of remodeling this location, stop in and see the newly renovated and updated store.